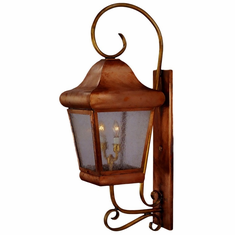 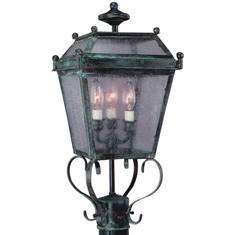 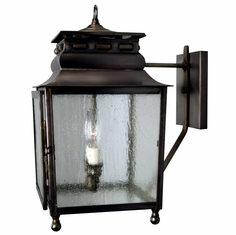 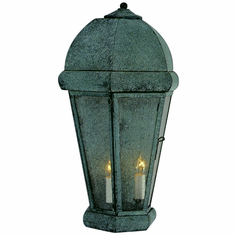 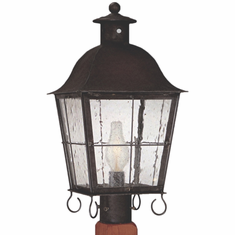 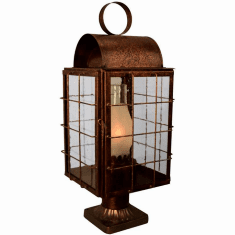 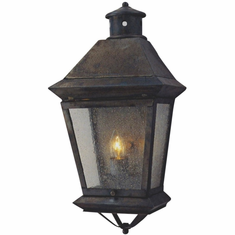 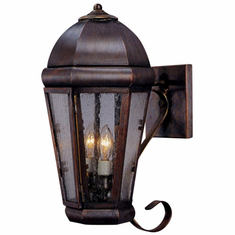 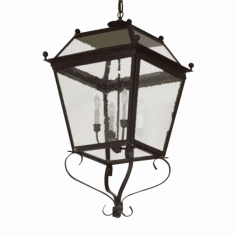 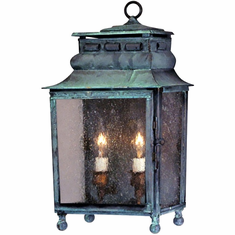 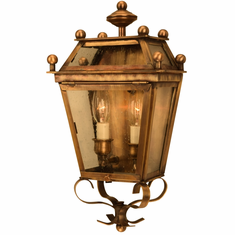 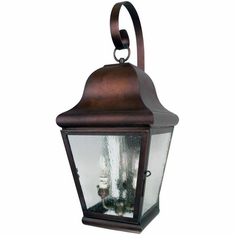 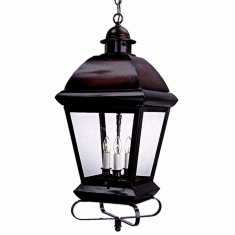 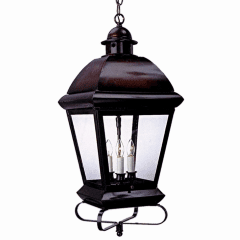 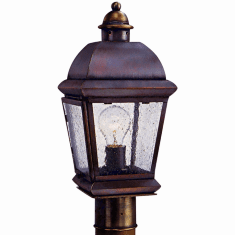 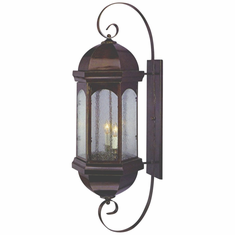 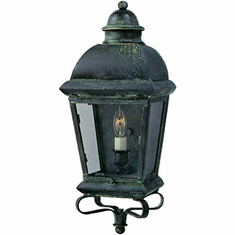 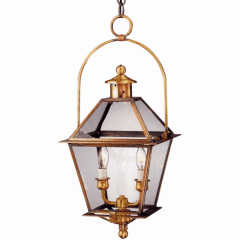 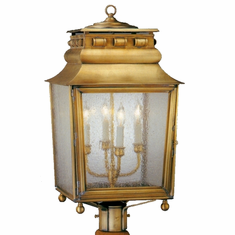 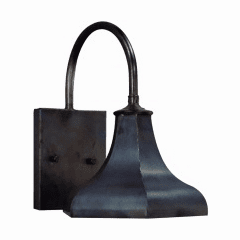 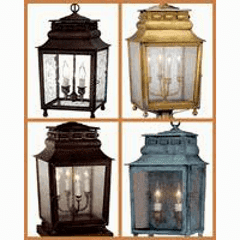 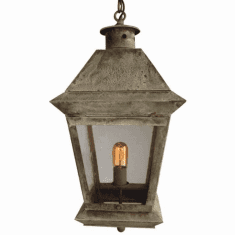 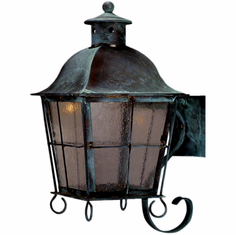 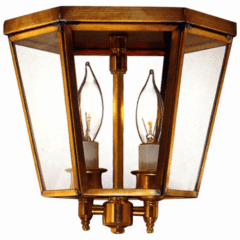 Shop wall sconces, hanging lights, pendants, post lights, wall lights made in USA price $600-$69. 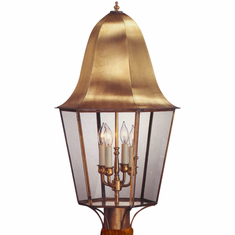 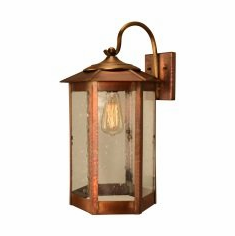 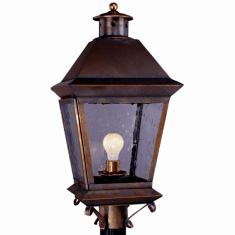 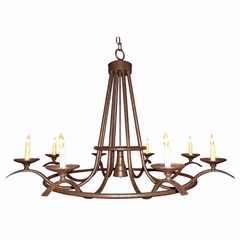 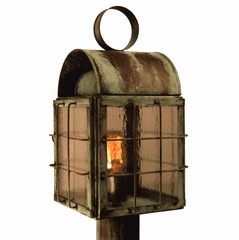 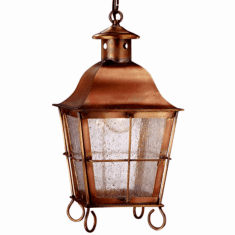 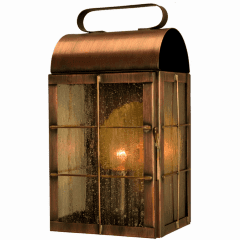 Each Lanternland lighting fixture is handmade in the USA from solid copper and brass for the highest possible quality outdoor lighting. 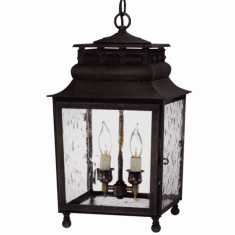 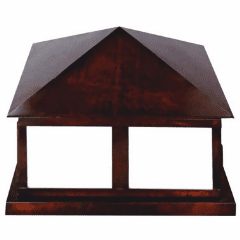 Every order includes free shipping, your choice of finishes and glass, and our exclusive lifetime warranty.